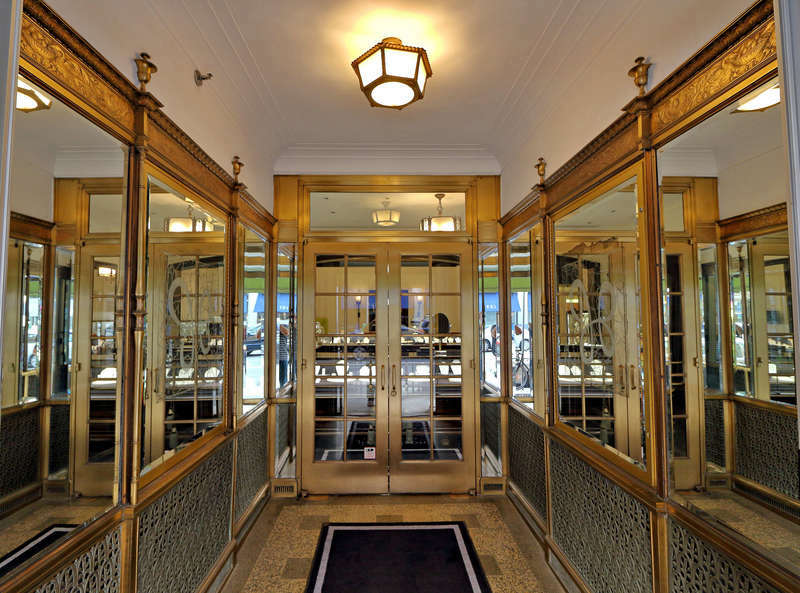 "One of the most beautiful store buildings in the world"
A reviewer called this “one of the most beautiful store buildings in the world.” It was the realization of the dream of Elizabeth C. Quinlan, the daughter of working-class Irish immigrants, who was born in 1863. At age 16, she began her career as a clerk in a clothing store. She and fellow clerk Fred C. Young left that store and, in 1894, opened the first ready-to -wear women’s shop west of the Mississippi River. At a 1940 luncheon in her honor, Quinlan said that first shop “was not very large and in a few hours we were practically sold out. 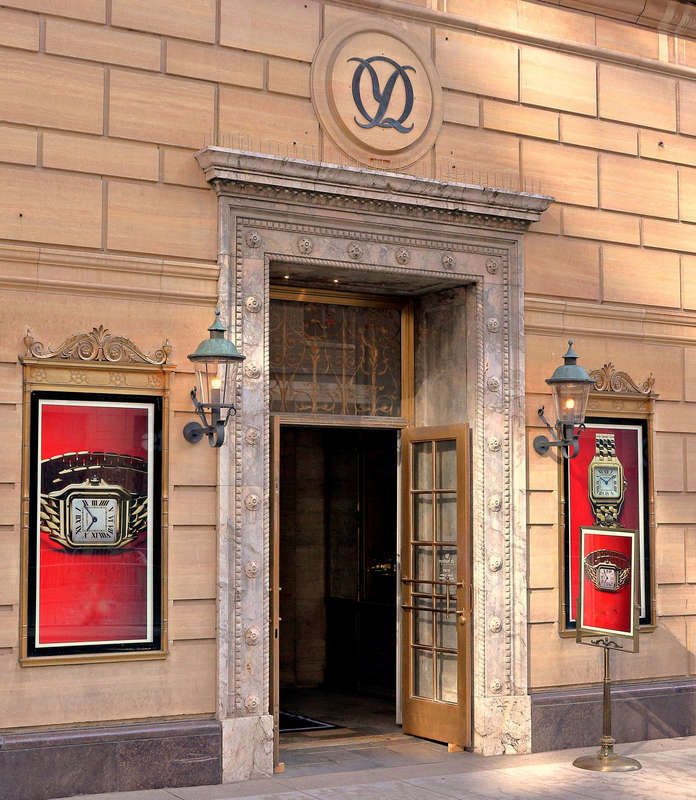 For a while we thought we might have to close because of too much success.” Fred Young died in 1911, but Quinlan retained his name throughout the store’s history. She retired in 1945 and died in 1947, but the store continued to operate until 1985. Designed by New York architect Frederick Ackerman, the building’s style was influenced by Quinlan’s love of Renaissance palazzos in Florence, Italy. Characteristic elements of the Renaissance Revival style are the round-headed display windows on the ground floor, the balustrades and twisted columns that frame the 2nd-floor windows, and the cartouches above the 2nd floor that contain a stylized version of Quinlan's initials. The exterior is clad in Minnesota’s premier building stone, Kasota Stone, which is quarried on the banks of the Minnesota River near the city of Mankato. 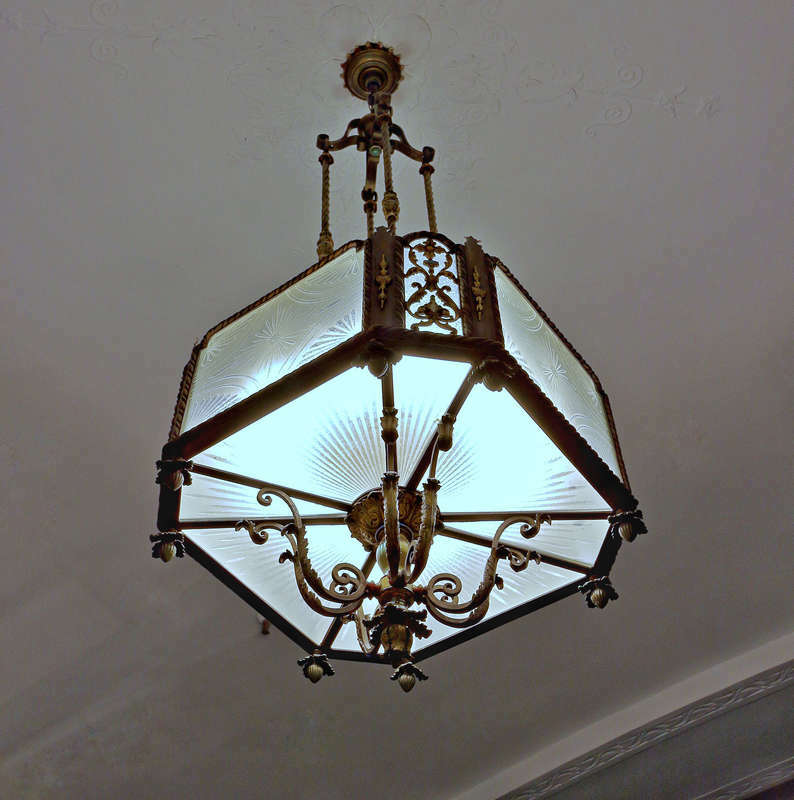 Inside, the building features elegant crystal chandeliers and metalwork in iron, brass, bronze, and pewter. 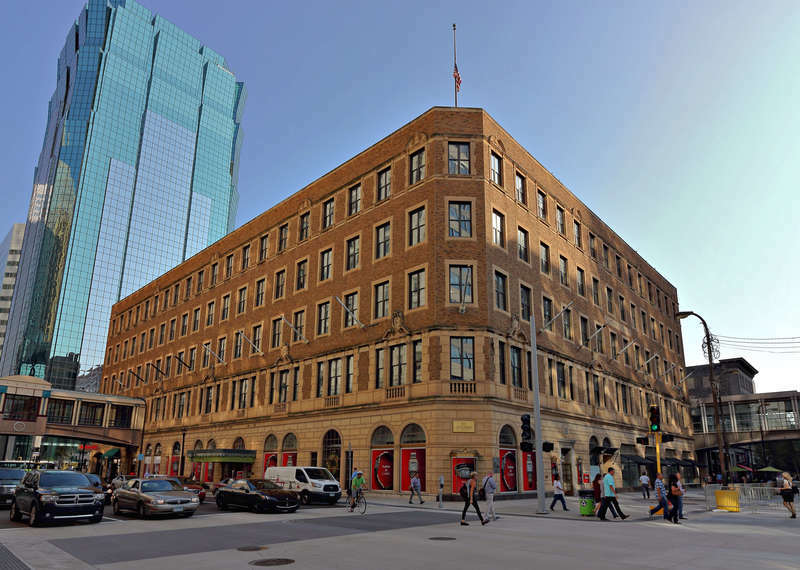 The building was renovated by the architecture and engineering firm Ellerbe Becket in 1989 and converted to a combination of retail and office space, but the original grand staircase and balconies can still be seen inside JB Hudson Jewelers, which occupies the corner at Nicollet and 9th. 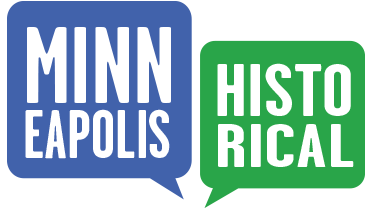 Richard L. Kronick & Lisa Middag, “Young-Quinlan Building,” Minneapolis Historical, accessed April 18, 2019, http://minneapolishistorical.org/items/show/170.